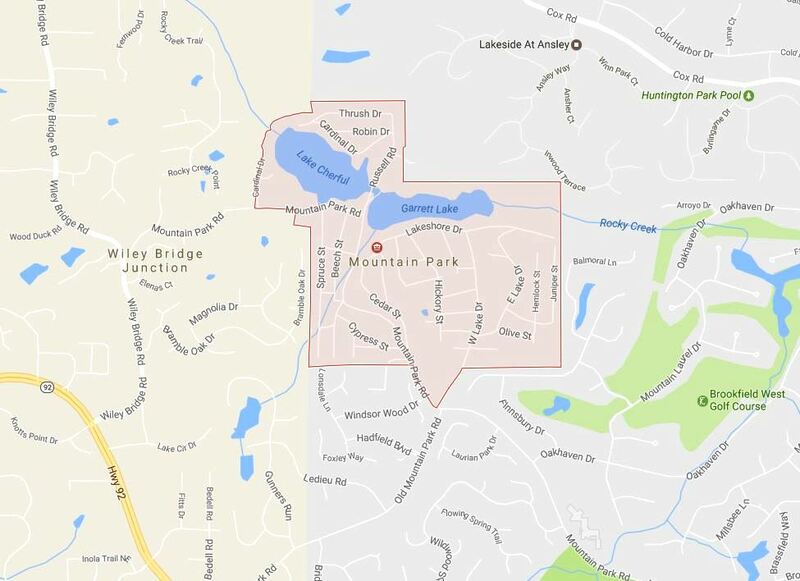 Lets take a moment today to learn a little bit about the small North Fulton City of Mountain Park. This City is actually a City in North Fulton but listed in the Georgia MLS as a neighborhood. 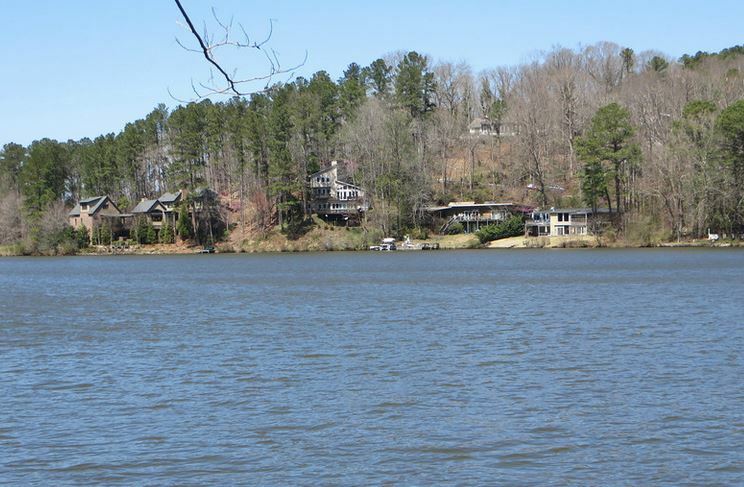 Many listings that are for sale in Mountain park will be listed as for sale in the City of Roswell since this City is just not that well known. According to the 2000 Census, this city has a population of 506 and there are 248 houses in the city. 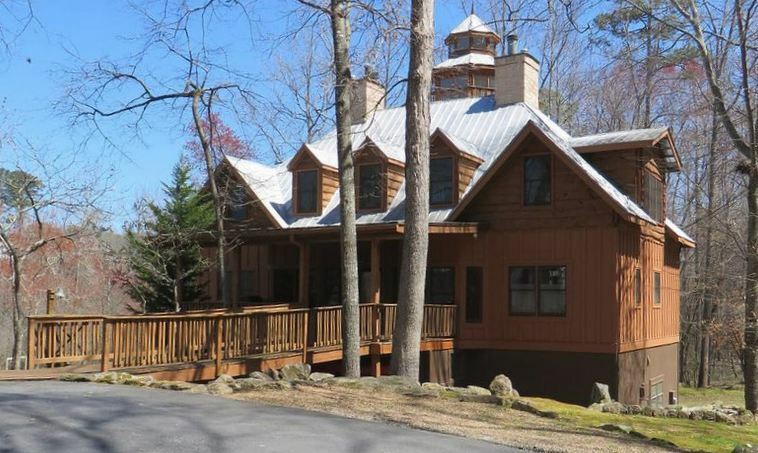 Although it is only 0.5 square miles in area, Mountain Park does have plenty of real estate in the area. Most homes range from the high $100,000’s all the way up to the $1,000,000’s. They typically have a traditional style and sit on lots over 1/3 of an acre. 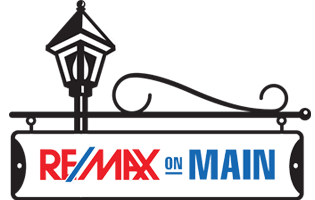 If you would like more information on the County of North Fulton Georgia, simply contact us through our RE/MAX website @ www.NorthAtlantaHomeTeam.com .